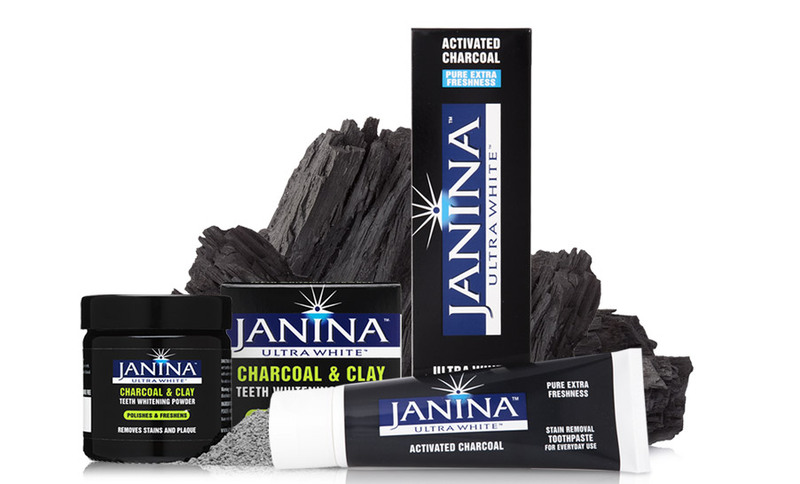 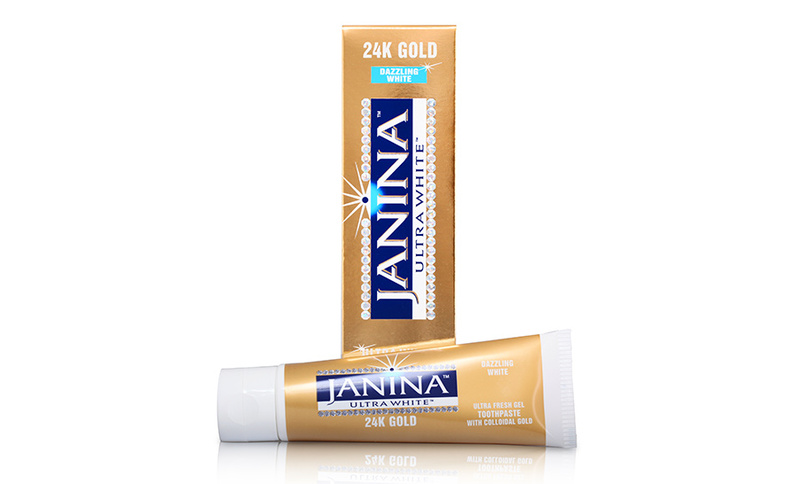 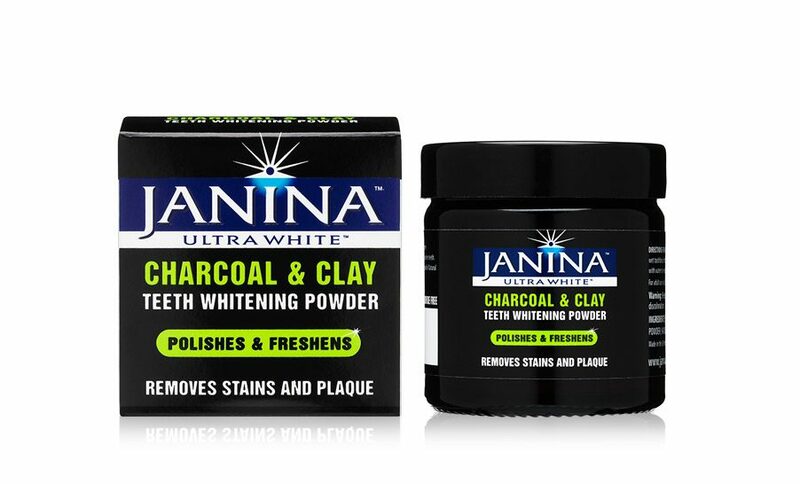 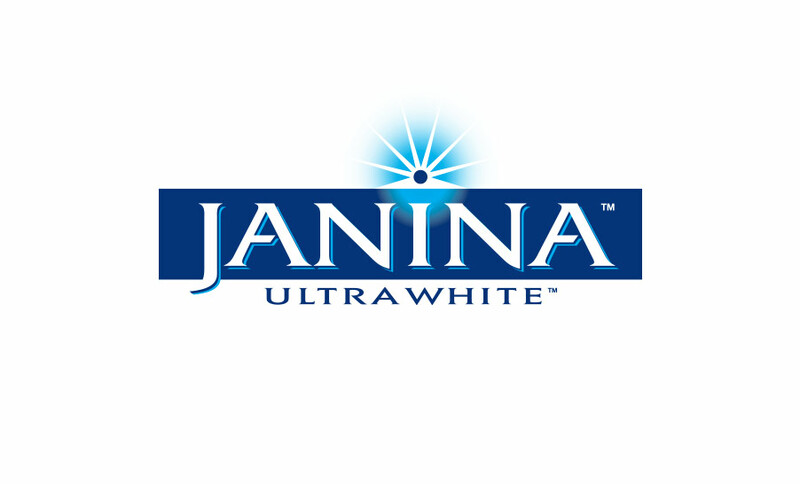 Janina Ultra White is a unique and low abrasion formula, which contains a combination of natural fruit enzymes (Bromelaine from Pineapple and Papain from Papaya) to whiten teeth without the use of harsh abrasives. 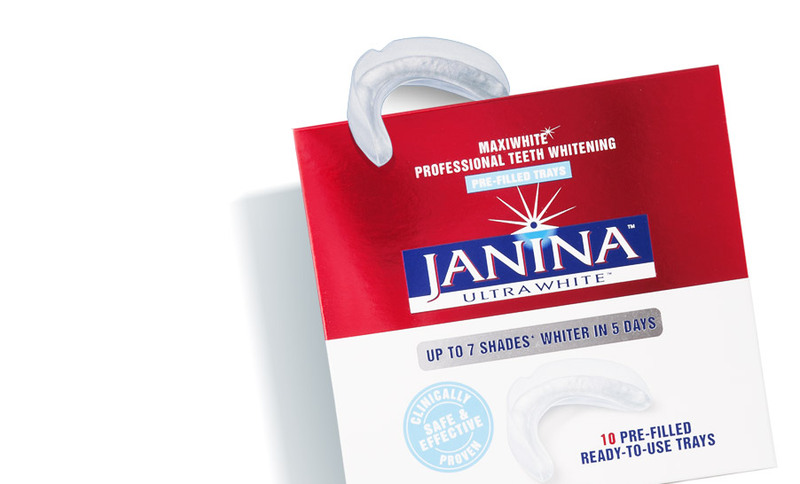 Dentists recommend Janina Ultra White for daily use because of its low abrasive action. 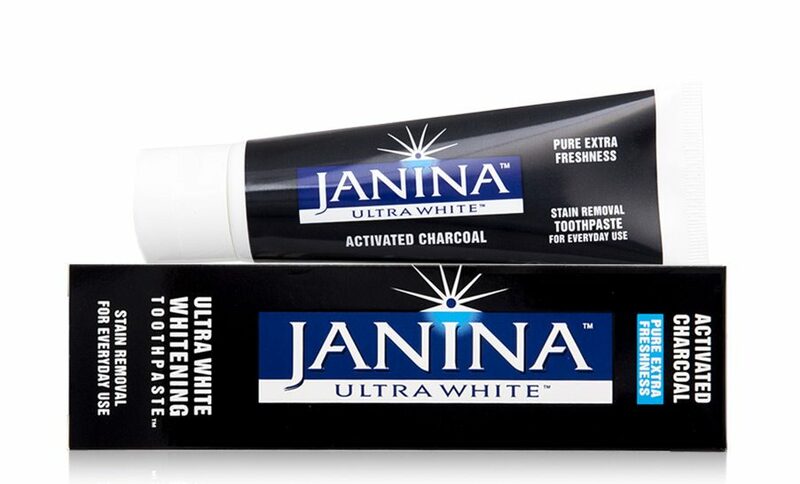 Unlike most whitening toothpastes, Janina Ultra White does not contain abrasives like silica that can rub away the protective tooth enamel. 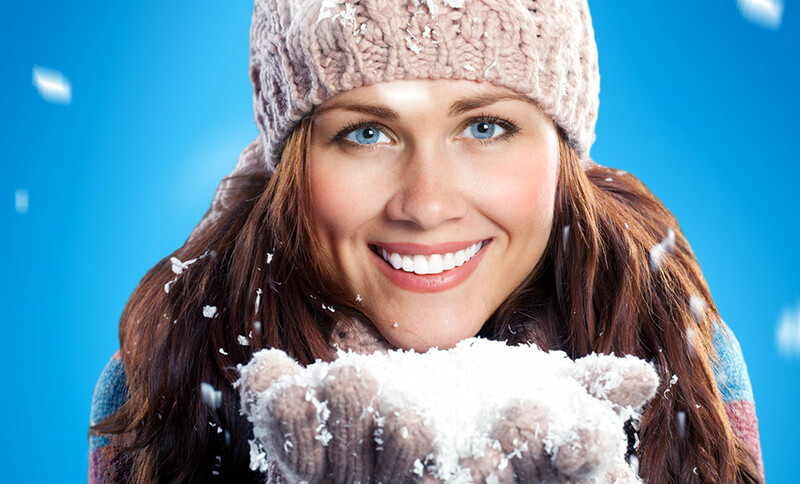 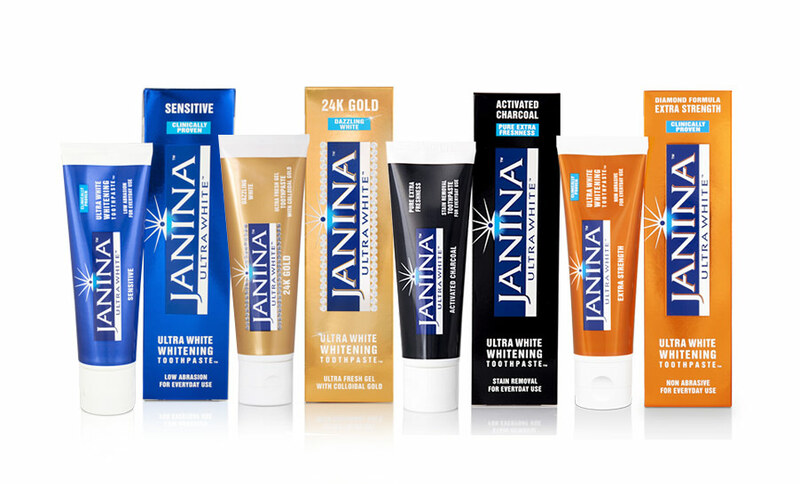 Janina Ultra White is sold across the nation in Boots, Superdrug, Waitrose and many other retailers, leading the category for innovative teeth whitening.